Great homes don’t start with materials or machines. They don’t even start with architects and blueprints. Great homes start with vision – your vision. They start with drive-by admiration, scribbled notes, and bookmarked pages. Even if it came easy, it has taken time & thought because you want it to be just right. After all, it will be your legacy. And, in the end, it’s better than you ever pictured it. 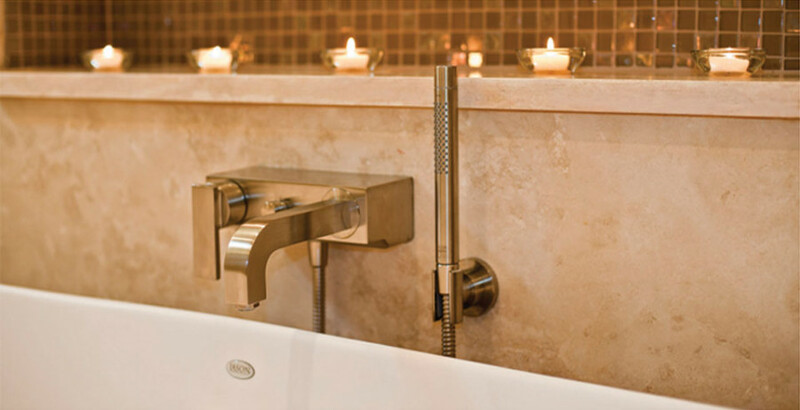 At Jenkins Custom Homes, we aren’t just architects or builders. We’re listeners. We’re guides. We’re lovers of detail, timeless style, and construction that lasts. From the initial concept down to the last light bulb, we work with our clients to create homes that are truly, profoundly, their own. With over 110 international, national, and statewide awards, plus over a quarter century of designing and building homes, we remain most proud of the meaningful experience we create for each and every one of our clients. We look at each build as an opportunity to create special moments and details that will become a part of each family’s story and legacy. 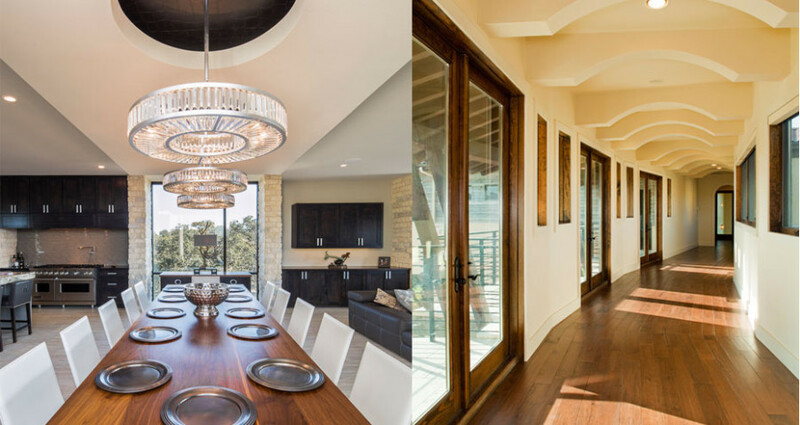 At Jenkins Custom Homes, we do things differently…and that makes all the difference. From the streamlined process and fast build technology to our online system and concierge service, the focus is on creating moments for the entire family to enjoy. Every great architect is – necessarily – a great poet. He must be a great original interpreter of his time, his day, his age. We’re “luxury designers and home builders” … but we don’t believe in luxury for luxury’s sake. We believe in luxury for the way you actually live. Or the way you want to. "After answering extensive questions, the resident architect designed our home. The design was so well done, we only changed approximately 10%. Even though we were not present during the construction, it was as if we were there. Jenkins kept us updated on any changes made to the construction of our home. Changes to the cost or the house were approved by us before those changes were implemented. They even sent photographs of the house during the different stages. They have been wonderful to work with. We would recommend them to any of our friends." "If you are considering building, my builder recommendation is Jenkins. What I’ve enjoyed most about working with Jenkins is the 'complete' service. This is a key differentiator between Jenkins and other builders. I’m in a small community of only custom homes, and I have heard all the horror stories regarding follow up work with other 'live-in builders'. With Jenkins, I simply can’t relate to the negative experiences of the other home owners/builders in my area. You’ll find cheaper, but you get what you pay for." 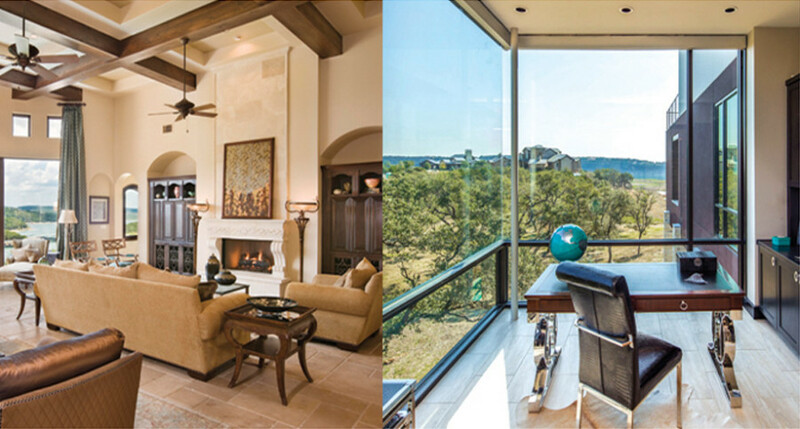 We aren’t like other architects or custom builders in Austin. It’s a lot of things: our no-surprises process, our bids within 5% of the final cost, and our affinity for that nothing-like-it Hill Country backdrop.